Monitoring your activity is no longer just for the gym rats anymore, and fitness trackers are all the rage. "Fitness" is a lifestyle habit more than a once-a-week appointment, and being able to monitor exactly how many steps you take, how many calories you burn, your heart rate, your sleeping patterns and is encouragement enough to move around more than you usually would. Take a look at some of the top fitness trackers of 2016 below. If you’re looking for accurate GPS or a heart rate monitor features, you’ll be disappointed. 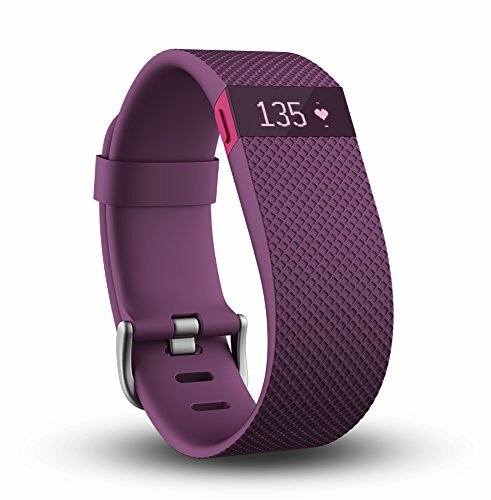 But Fitbit proves again why it’s the most popular brand for fitness trackers with this shiny piece of colour-screen technology, which feels more like a low-end smartwatch than a high-end fitness tracker. It does all of the things that we have come to expect a fitbit to do, and looks good while doing it – sleep tracking and monitoring, multi-sport tracking, and of course counting steps, floors, and calories burned. Who says that fitness trackers have to be ugly? Step counting, distance checking, sleep tracking and more is packed into its Swiss-made build, proving that fitness tracking can carry over from the office to the gym and back again. 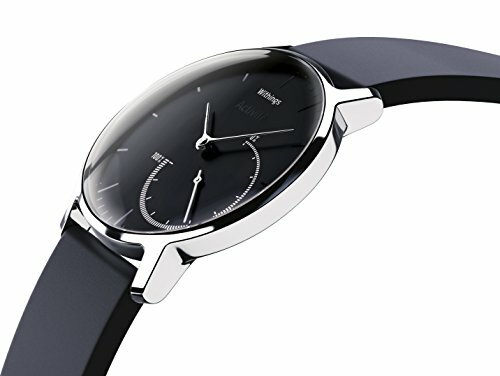 While it doesn’t come with all of the nitty-gritty features that some other models do, it does enough to be able to remind you to take the stairs instead of the elevator, and it’s a sleek, professional-looking analogue watch to boot. The Charge HR is best known for it’s all-day heart rate tracking and recording resting heart rate over time. 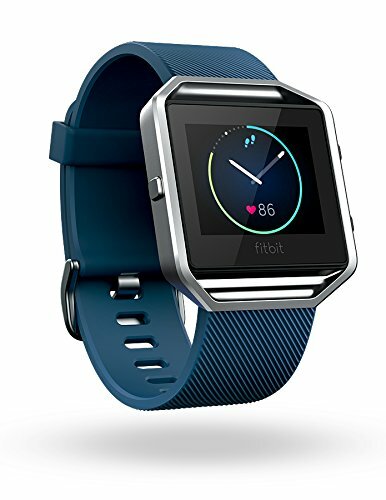 Because of this, it offers much more accurate fitness info than many of the other Fitbit models. The OLED screen easily shows off your daily step counters, calories burned, hours slept, and other stats, plus it shows push notifications from your smartphone. It’s a little bulkier than some of the other models on this list, but it also comes in several different fun colours, so what it lacks in style it makes up for in variety. For beginners to the world of fitness tracking, we recommend the Jawbone series. What it lacks in a screen and fancy features it makes up for in simple design and accuracy. The app is incredibly easy to use and offers some things its competitors don’t, such as the Insight Reports. All of your fitness data gets aggregated and put into easy-to-understand terms of how to be healthier, and exposes hidden trends (for example, going to bed 1 hours earlier = 1000 more steps the next day). The UP3 icludes all of the features of the UP2, plus monitoring passive heart rate. Plus, it’s the only fitness tracker that looks this good for this comparatively low price. While it’s labeled as a “GPS Running Watch” on the Polar website, this wristband does a lot more than that. 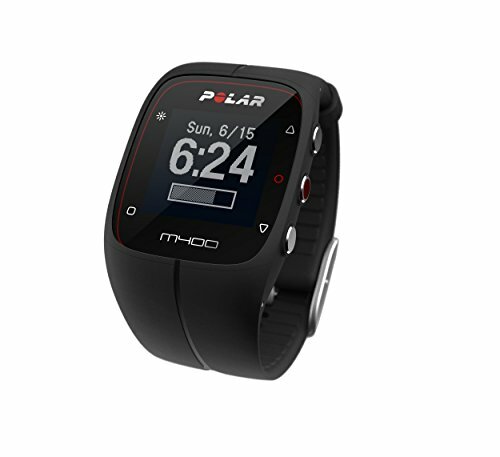 While the Polar M400 is the only activity tracker listed here with any GPS capability and navigational routing, it also stands out with its list of activity selections and a personalised sports profiles (including the standard “running” “cycling” but also “Aqua fitness” and more). The only disadvantage to this activity tracker is it’s looks – the band feels plasticky and it is far bulkier than many other fitness tracker models.